Big Stone County Business & Organization Listing. For business information such as hours, address, phone, etc. you can click on the business’ name (if they have a web presence i.e. website, facebook page, google business listing). 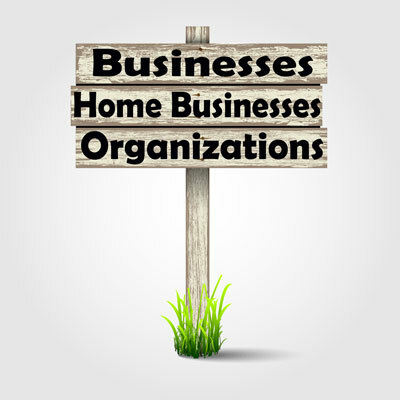 If you are a business or organization (this includes home businesses!!) located in Big Stone County and are not listed or would like to include a link to your site, please use the “Contact” form on the top menu and provide your name, type of business and if you have a web presence, please include a link. Here is a fun 30 sec video that highlights three of our MNbump businesses!